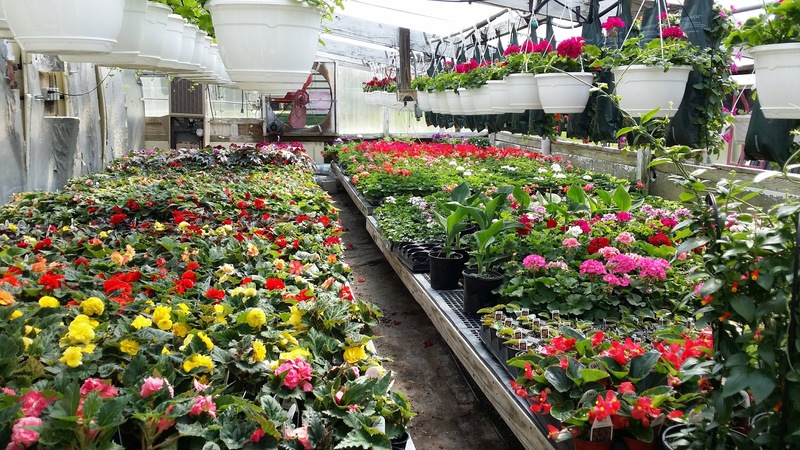 We sell bedding plants of all varieties, including flowers, vegetables, and succulents. 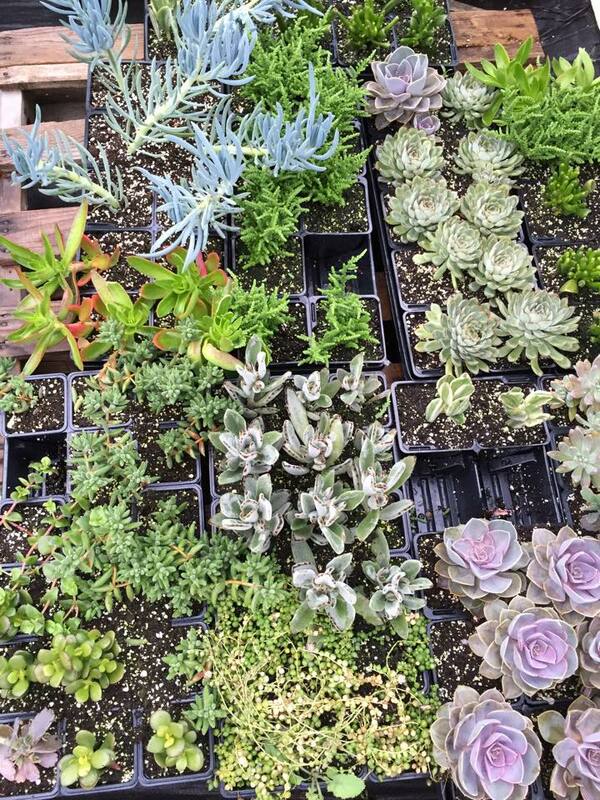 Our selection of live plants is always shifting - as such, the best way to know what we have in stock is to pay us a visit. 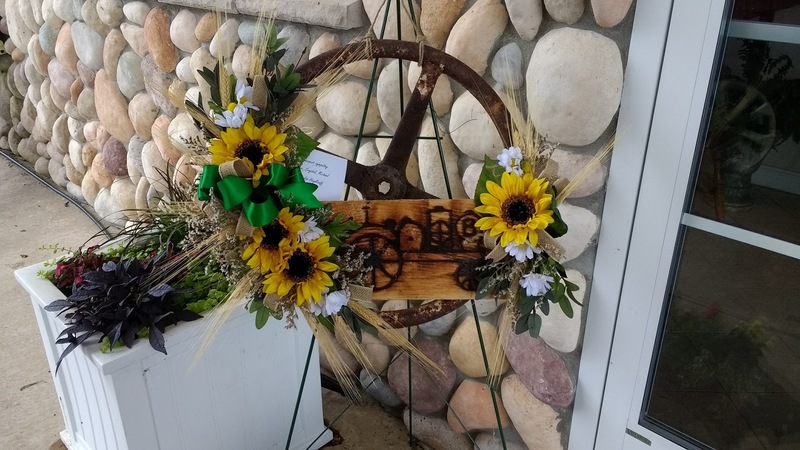 We make a variety of crafts for different occasions around the year. This includes (but isn't limited to) Christmas wreaths, grave blankets, and decorative roping. We're pretty flexible with requests, so if you have any questions about what we can do for you, please stop by or give us a call. 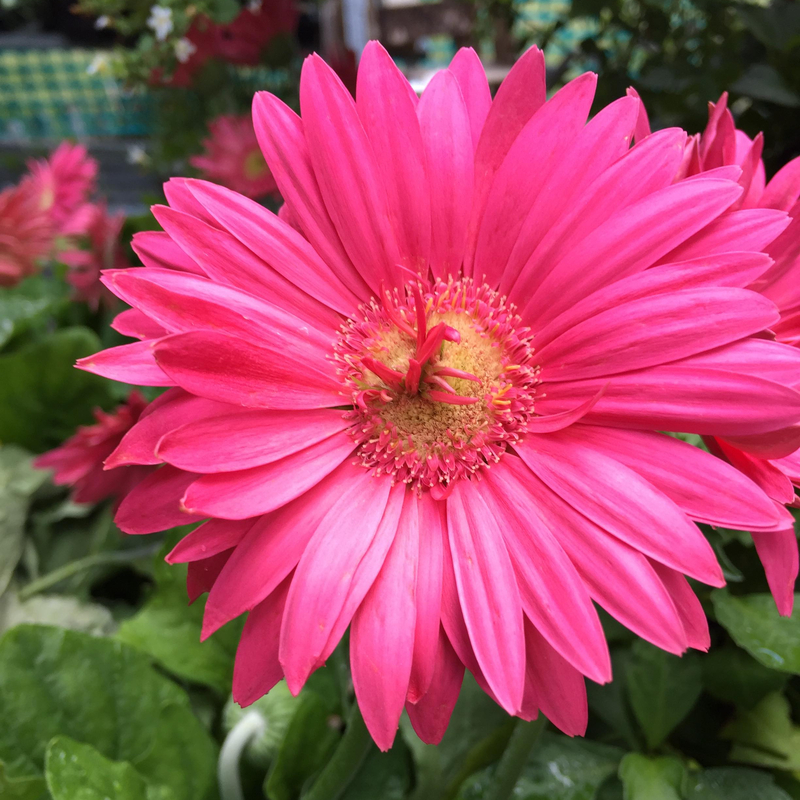 In addition to bedding plants, we sell cut flowers and bouquets for any occasion. 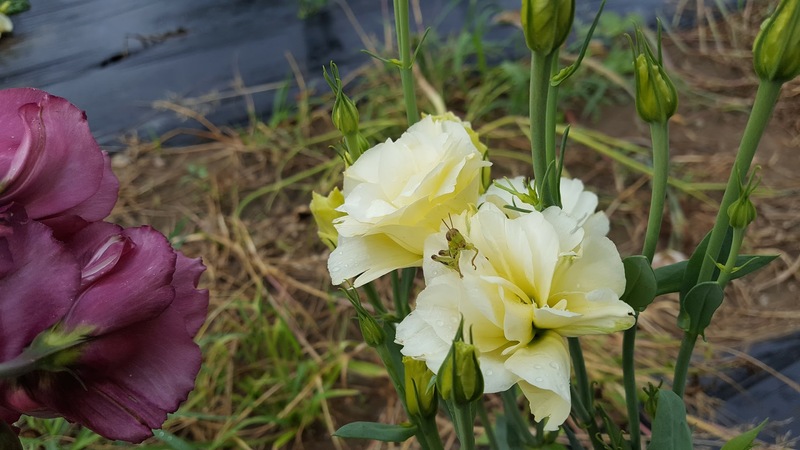 We also harvest a limited selection of produce which will vary from season to season. 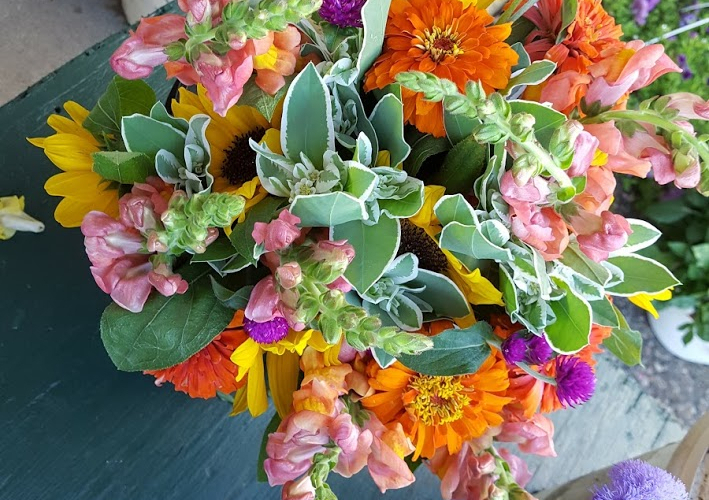 We take custom orders for bouquets, so please don't hesitate to call. In 1981, George Merkel fulfilled a lifelong dream of farming as his full time job. 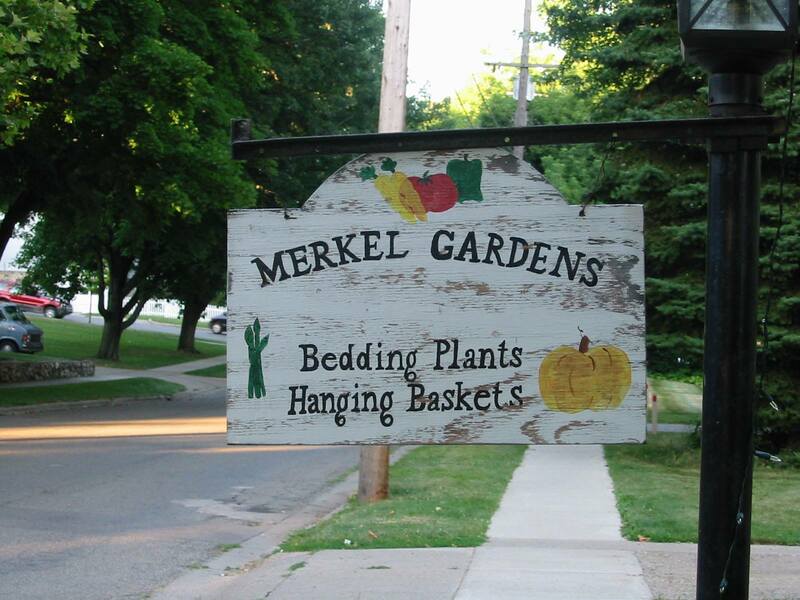 He and his wife Nancy have built Merkel Gardens into a successful green house and truck farming operation. In 1997, his daughter Margaret and her husband Bill Stech joined in the business. 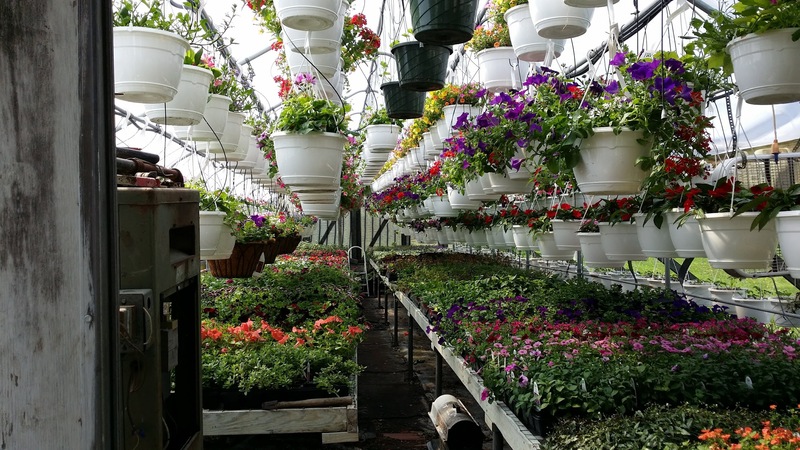 We currently operate 4 greenhouses and grow many varieties of annual and perennial plants. 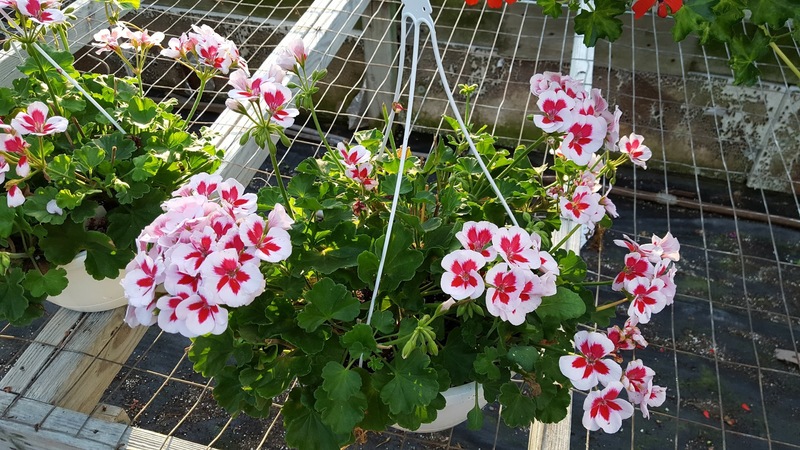 We sell both hanging baskets and flats. 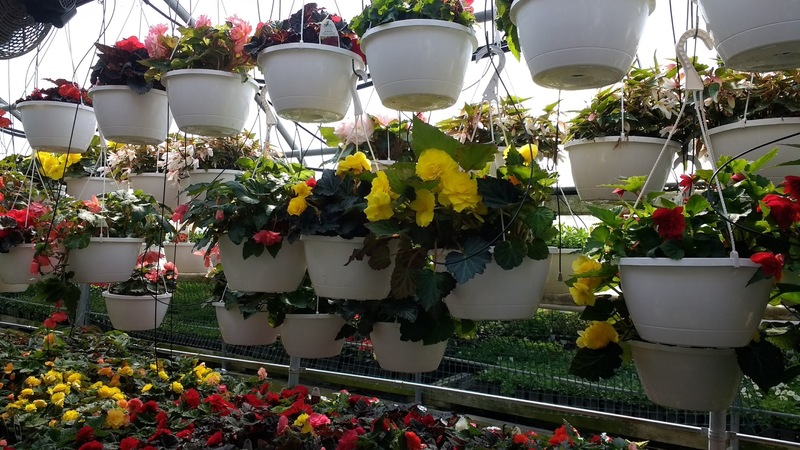 We also fill customer furnished pots complete with dirt. 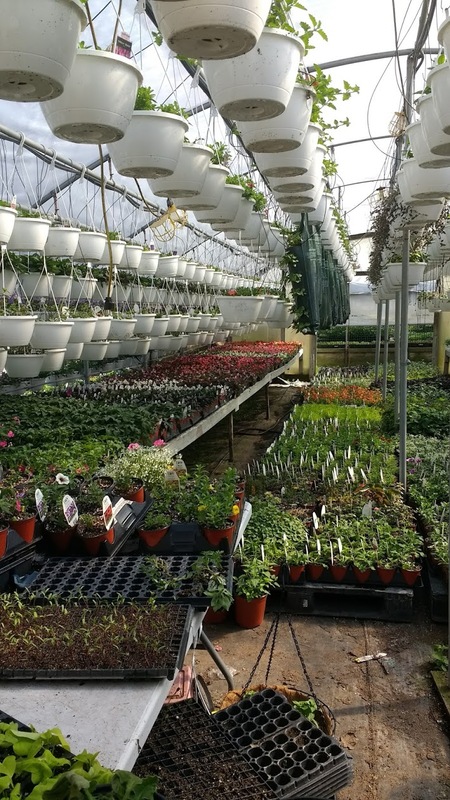 We can offer expert advise on the growing of our plants since we are the ones that raised them from seed. 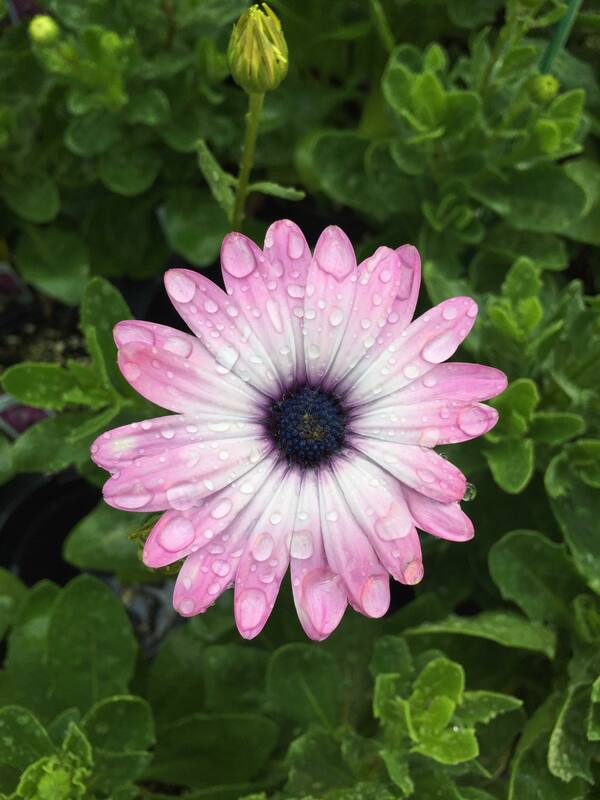 With all of our plants, satisfaction is always guaranteed. Our produce includes everything from basic vegetables to many exotic Asian vegetables. 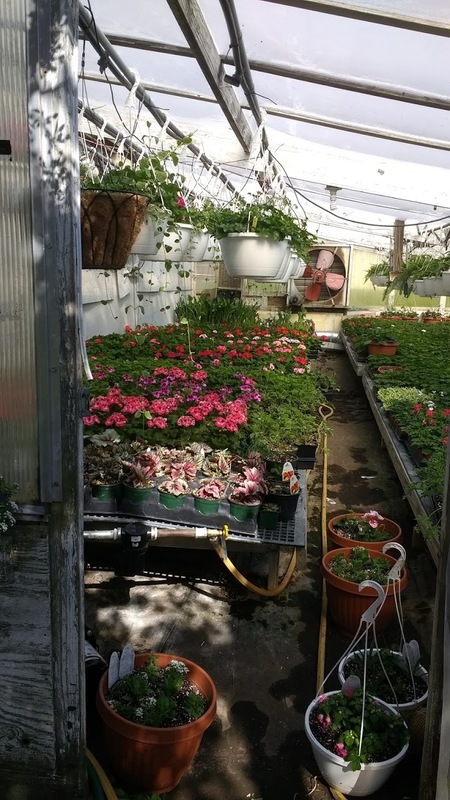 Our more “basic” vegetables include green beans, tomatoes, eggplant, kale, pickling cucumbers, potatoes, melons, carrots, pumpkins, squash, broccoli, collards, and Swiss Chard. Our Asian vegetables include bittermelon, bokchoi, edible gourd (cucuzzi), and wintermelon. Our season starts early with asparagus, rhubarb and strawberries. The remainder of our produce comes in late July to early August and ends with brussel sprouts that are still available in December. 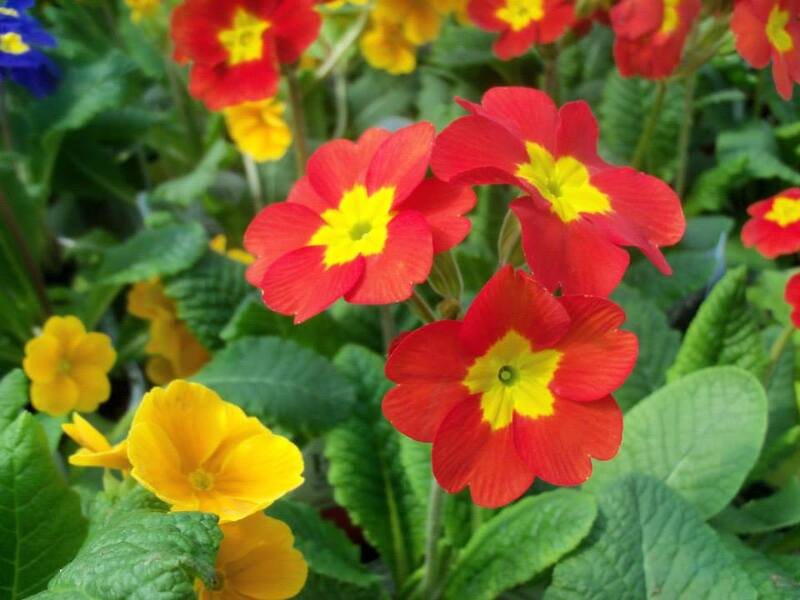 Our bedding plants are usually available a week before mother’s day and we sell bedding plants throughout the summer. 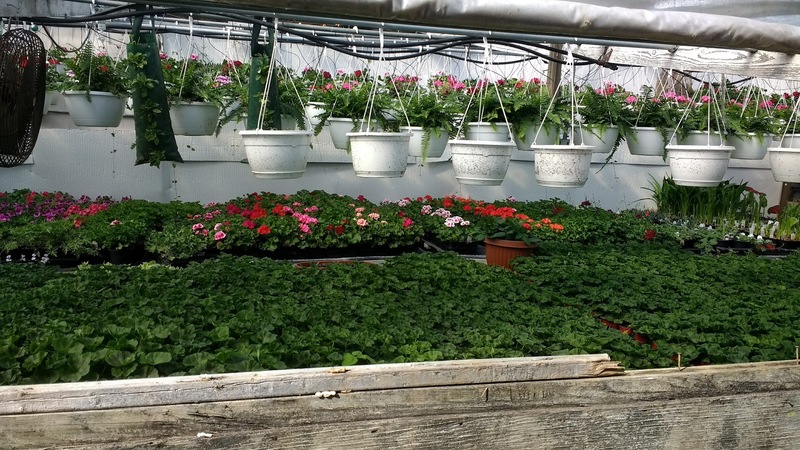 We finish our bedding plants with mums in the late summer. 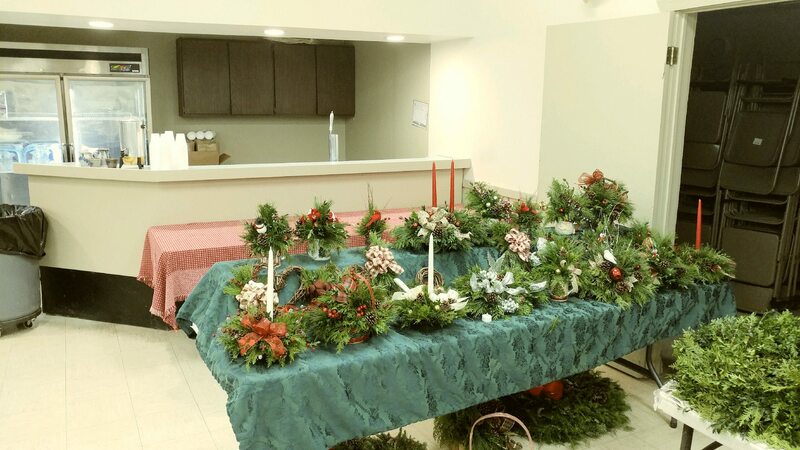 We also supply wreaths, grave blankets & center pieces for the Christmas holidays. 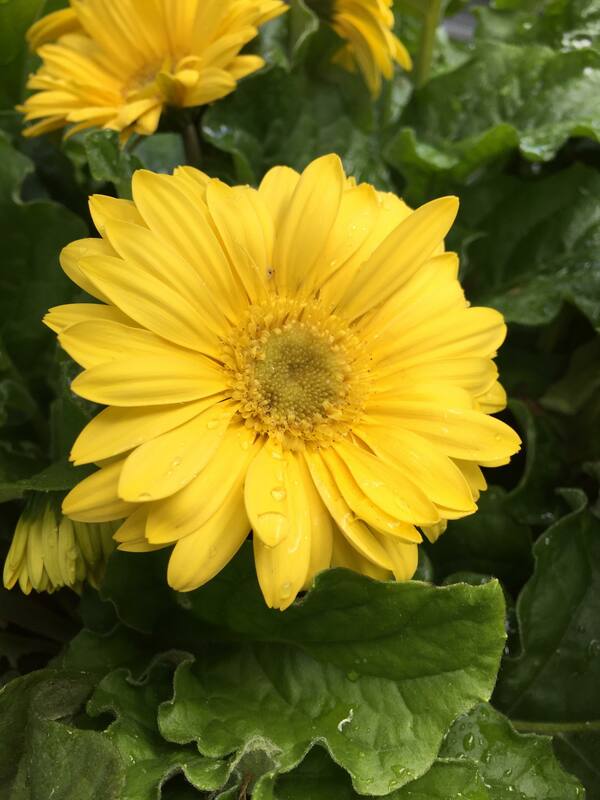 We have flowers of all varieties, from begonias to chrysanthemums to chenille plants. 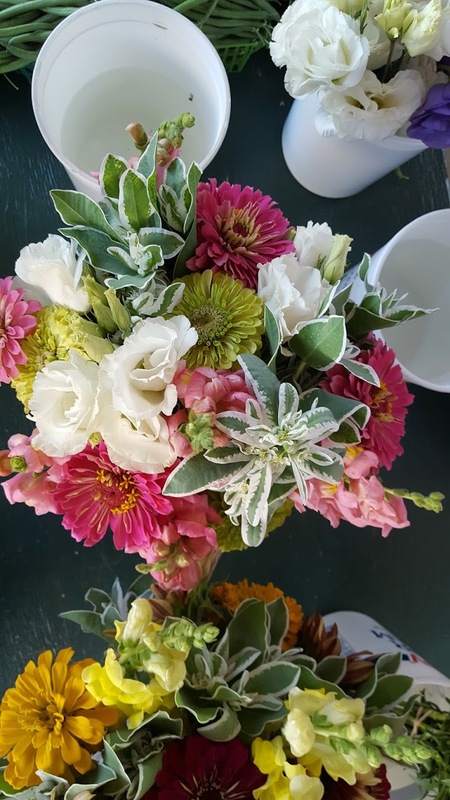 Our selection of flowers is always shifting - as such, the best way to know what we have in stock is to pay us a visit. If there's something special or unique you were hoping to find, let us know - we may just be able to help! 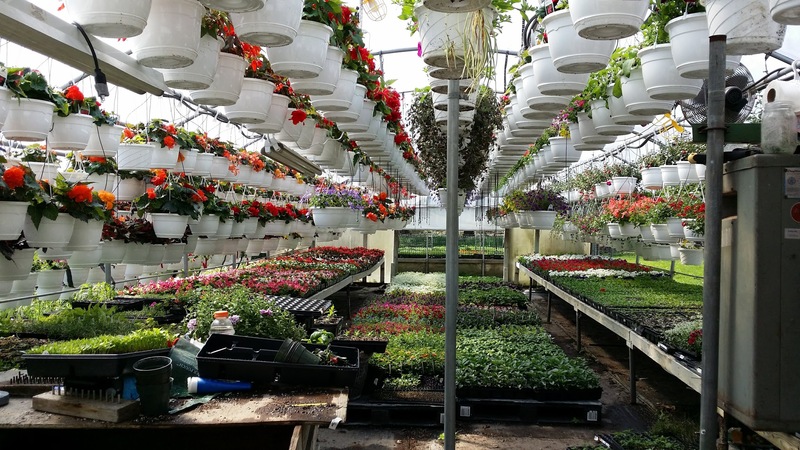 We harvest a large selection of produce, from the staples you know and love (green beans, tomatoes, kale, and many more) to a variety of exotic asian vegetables (bittermelon, bok choy, and wintermelon to name a few). Our produce is grown at our family-owned farm the old fashioned way. We make a variety of crafts for different occasions around the year. 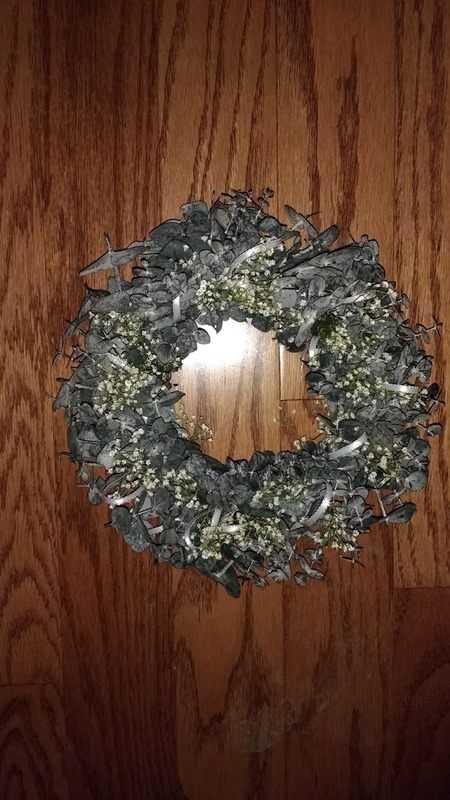 This includes Christmas wreaths, grave blankets, and decorative roping. If you have questions about whether we can accommodate a specific request, please stop by or give us a call. We are located at 142 Van Buren St. in Chelsea, MI (see below for map). Our regular hours are 9:00a to 7:00p Monday through Saturday, and 9:00a to 4:00p Sunday. 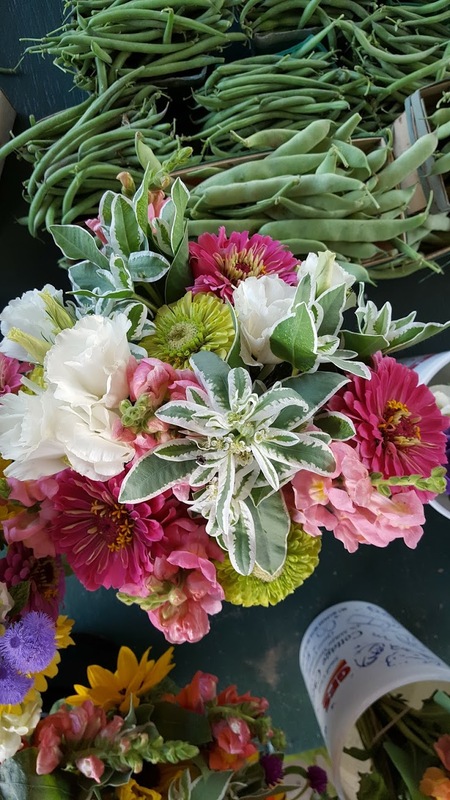 We also usually attend the Chelsea Farmer's market on Saturdays, which takes place in downtown Chelsea on Park St.
Leave us a message using this form - we'll get back to you as soon as possible.